The Archer VR200 features superfast broadband speeds of up to 100Mbps and supports VDSL2, as well as backward compatibility with ADSL2+/ADSL2/ADSL. 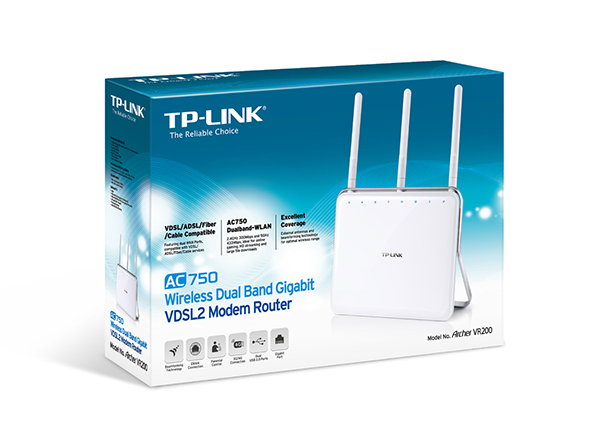 The modem router exploits the full potential of VDSL broadband connections to deliver Wi-Fi speeds of up to 750Mbps (300Mbps on 2.4 GHz and 433Mbps on 5GHz). 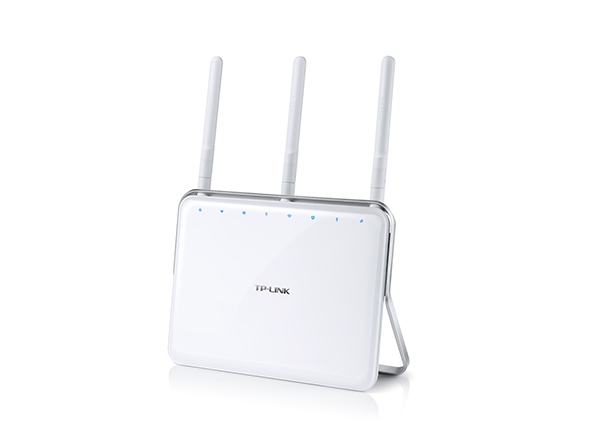 Also, by using two dedicated networks, it reduces wireless signal interference. 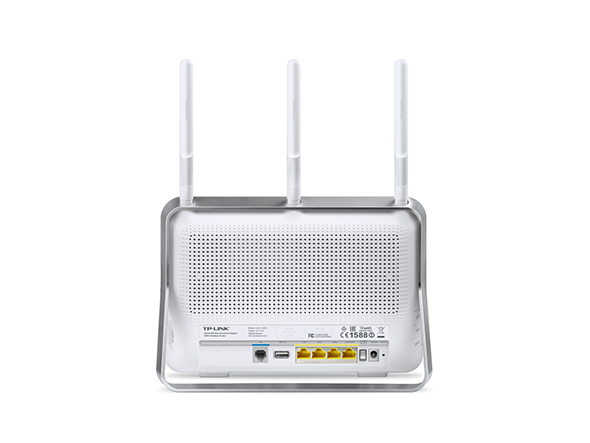 The Archer VR200 is an integrated DSL modem router that works with any kind of Internet connection, including VDSL, VDSL2, ADSL, ADSL2, and ADSL2+. With the Gigabit Ethernet WAN option, the Archer VR200 can also be used with any fiber broadband or cable modem with an Ethernet output. As a complete integrated modem router, the Archer VR200 provides versatile connectivity options including VDSL/ADSL, fiber/cable and 3G/4G USB dongle connections. This makes it easier when users need to choose among different Internet service providers when necessary. 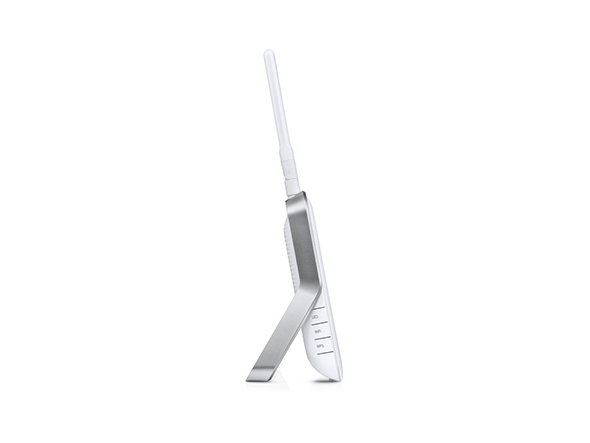 Three external antennas help the Archer VR200 provide stable coverage throughout your entire home and property. 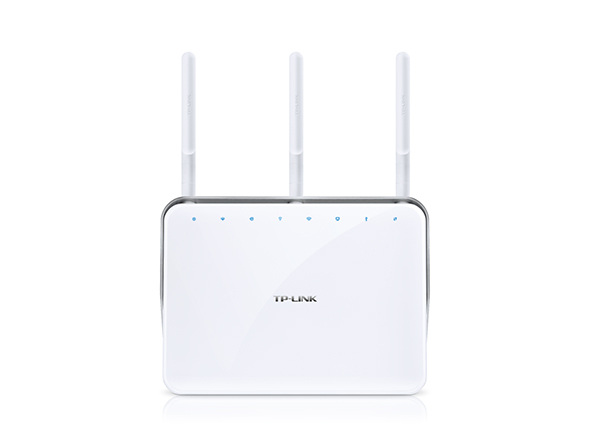 Advanced Beamforming technology automatically locates wireless devices and forms targeted, highly efficient wireless connections. With USB 2.0 ports, you can easily access and share a local printer, a local network drive, or a remote FTP server. Storing, accessing, and sharing files and media has never been easier. Dual USB 2.0 ports make it easy to share files, photos, music, and video across your network. 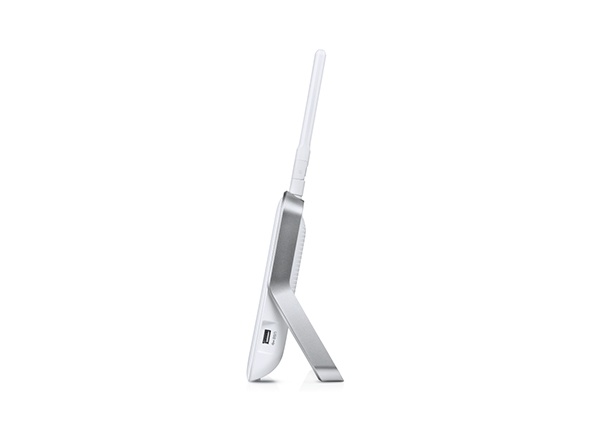 Both USB ports support 3G/4G dongles. With four built-in Gigabit Ethernet ports, the Archer VR200 is capable of providing the stable, ultra-fast wired connections that you need to ensure lag-free gaming and uninterrupted HD video streaming. With four built-in Gigabit Ethernet ports, the Archer VR200 is capable of providing the stable, ultra-fast wired connections. The gentle curves, excellent crafting and remarkable quality exudes style and elegance without compromising on performance. The Archer VR200's powerful web interface allows it to be set up and configured in a matter of minutes. The intuitive design allows users to easily monitor and personalize settings for a wide range of functions including guest networks and parental controls. Powerful web interface allows it to be set up and configured in a matter of minutes. The intuitive design allows users to easily monitor and personalize settings.